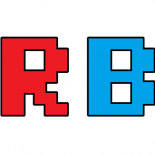 TeamAU hit a record: DDR3 at 4400MHz ! Getting the highest speed memory is a contest between individual memory vendors to see who has selected the best memory components and put them into the hands of good overclockers. I work a lot with G.Skill in my day job, and they are extremely happy with their new record! 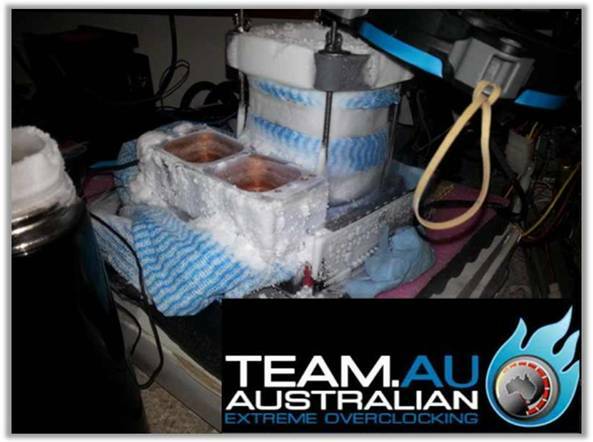 James ‘YoungPro’ Trevaskis, of TeamAU took a stick of G.Skill TridentX DDR3-3000 C12 memory, put the CPU and memory under liquid nitrogen, played around with the settings and voltages, to hit 4400MHz C13. 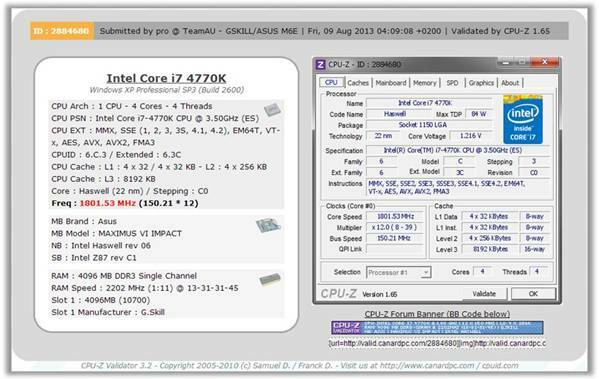 This speed has been verified at HWBot.org, and was done using an Intel Core i7-4770K and ASUS Maximus 6 Impact. Currently my personal record is 3200 MHz, using the same memory kit but with air cooling. Speaking with some overclockers back at Computex, they said 4400 MHz was reachable, though 4500 MHz might take another year! 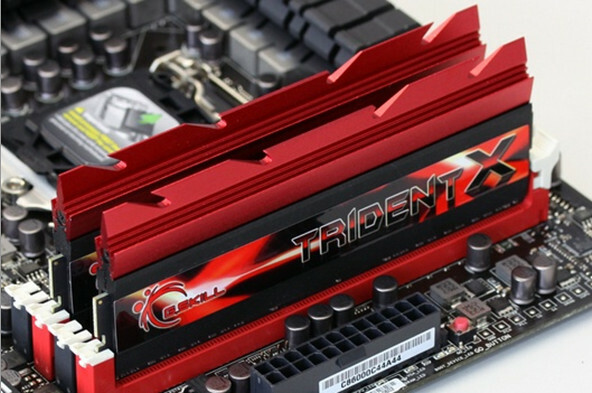 All we need now is DDR4, seriously. This entry was posted on 2013/08/09 by Ian Cutress in Memory, Technology News and tagged G.Skill, Haswell, Memory, Technology News.